The Nginx Bundle for Windows is an easy to set up and easy to use software package consisting of Nginx, MariaDB, and PHP for the Microsoft Windows platform. There is an easy to use configuration screen along with a simple control panel to control each service. The version of Nginx for Windows is based on my Nginx for Windows builds that I have been providing free of charge for the past few years. 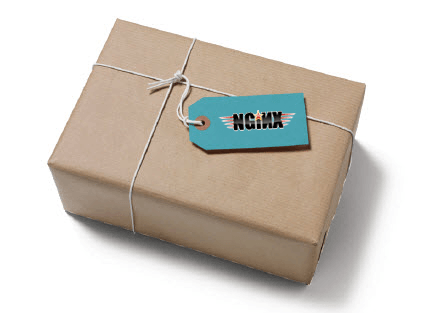 To be notified when Nginx Bundle for Windows launches, sign up for the newsletter here.